BAM Box November: Adult Cartoons! Yeah! We received a new BAM Box. 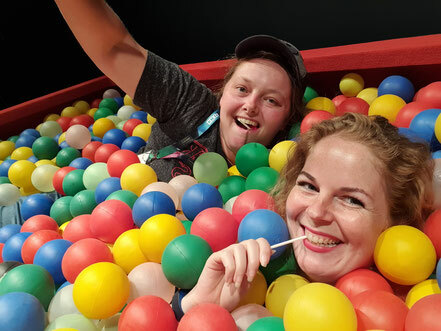 We unboxed it and made a vlog for you again. And for the people who prefer reading: We'll discuss the contents of the BAM Box below! The theme of this month was Adult Cartoons. 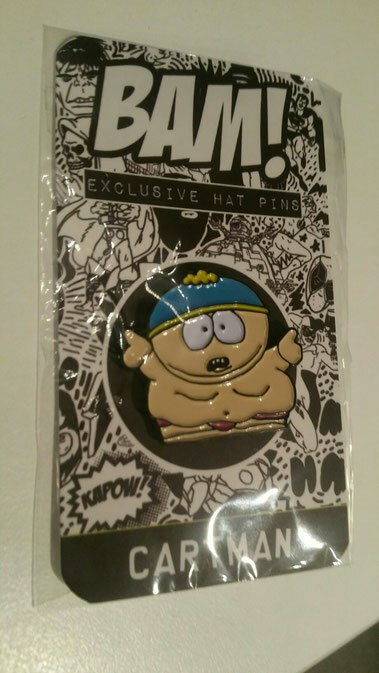 The pin in the BAM Box this month is Cartman! Who doesn't know this guy from South Park? Sig loves to watch South Park and was very pleased with this pin! People would either receive a pin of Cartman, Chief or Kenny! I (Liv) also had the Cartman pin and I love it. Cartman has always been my favourite "South Park" character, so this is just great. 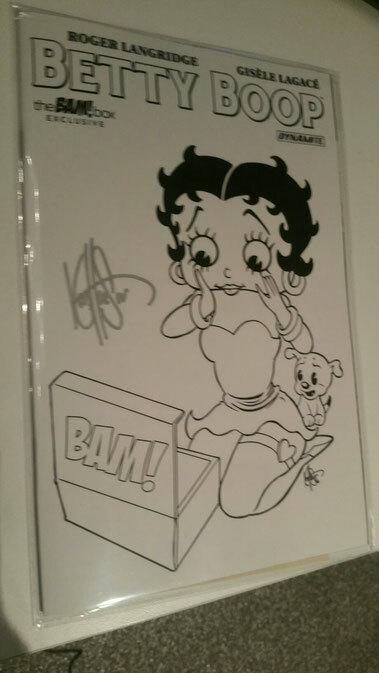 The BAM Box also included the exclusive Betty Boop volume #1, signed by cover artist Ken Haesar! I haven't opened it yet. It looks so nice this way! I received the exclusive Betty Boop Volume #2. It is also signed by Ken Haesar, but mine is in full colour. The sleeve has a seal on it, so I think it's a shame to break the seal and open it. Maybe I'll open it later, but for now it looks great like it is. Have all of you seen "Who Framed Roger Rabbit"? I didn't haha. But I did recognize this more or less as being from that movie. This a signed item from the BAM Box. On the photo you see cosplayer Kirsten Lanae as Jessica Rabbit. The picture is also signed by her. 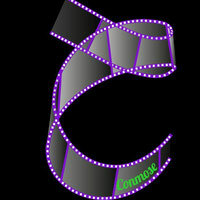 I was 8 years old when the movie cameout and I remember I first saw it at a birthday party not long after that. It was quite unique when it came out and when I saw this picture I immediately knew it had something to do with Jessica Rabbit. This is BY FAR my favorite item in this month's BAM box! I totally love it. Even though I've only seen 1 season of the Simpsons (but we have them all on DVD, Sig loves it). I really like the characters from the Simpsons. And this metal sign of Homer Simpson is just awesome! It says 'Crazy people are more fun.' Well, that's so true, isn't it? I couldn't agree more...This is favorite item (although Cartman came close). I love "The Simpsons" and this metal sign is pretty cool!!! This was an item I didn't recognize. It looked familiar, but I had no idea where it was from. 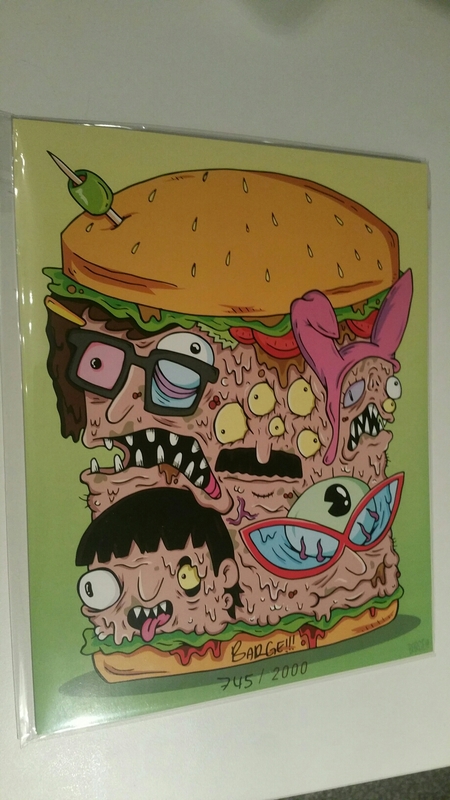 When I looked into the spoiler booklet I found out it was 'Bob's Cronen-Burgers', made by Wizard of Barge. Same here!! Lol okay so this box got me giggling and a tiny bit jealous -- I love everything in it! A very cool BAM Box!! I really love Betty Boop volume #1 it's so classic, it reminds me my childhood. The one with Jessica Rabbit is so original and the fact that is signed by Kristen Lanae makes it even more special. I have never heard of Bam Box. Do they deliver internationally??? I love the products featuring South Park and The Simpsons!! I still haven't seen Who framed Roger Rabbit. Maybe I should soon. I would love to subscribe to the Bam Box!!! Sauumye, the BAM Box currently ships to 6 countries: USA, Canada, Great Brittain, Australia, Ireland, New Zealand. I live in the Netherlands, but they won't be shipping to the NL anymore as from 2017 unfortunately :(. 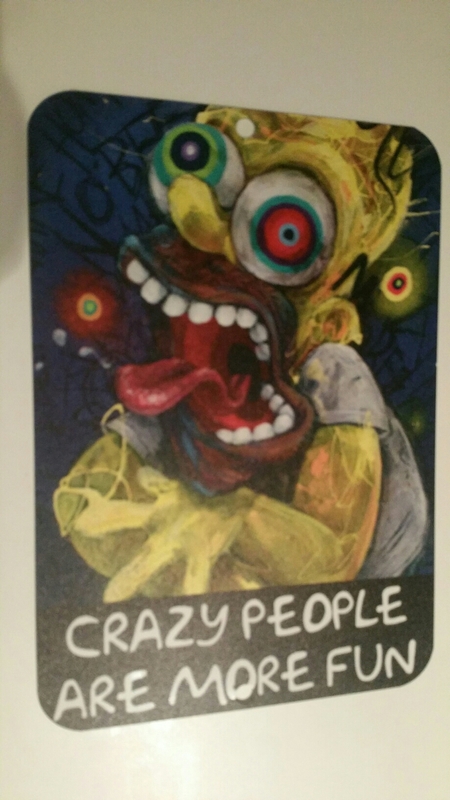 I am a big fan of the Simpson too, I do agree that crazy people are more fun and this box sounds like a great one. always been a cartoon lover, so watching adult cartoons will even make more sense to me for i know there is a matured story line and concept to it. strange enough the ones mentioned here i have never heared of. will try and see if i get a chance to know more on them if time permits. Betty Boop looks something news to me, will surely watch its videos at YouTube.